The first event in the beautiful and green hills of KwaZulu-Natal was one that finally got a lot of people talking. After being postponed due to torrential downpours making the terrain inaccessible – even for the most hard-core off-roaders out there – the event finally saw the light in April. Some entrants got lost along the way and did not even pitch for the event, but looking forward and going by what competitors that was there said, those guys missed out, and should be licking their chops for the next one. 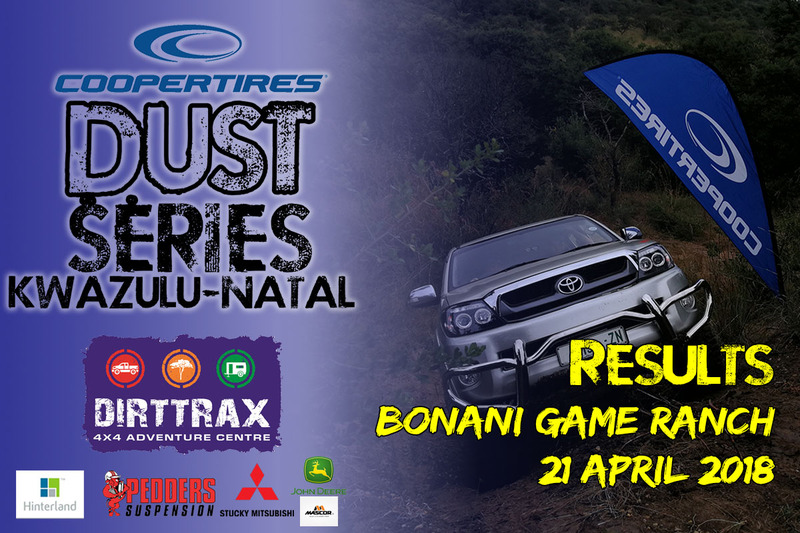 Next Cooper Dust Series: FS2 – Entries open!